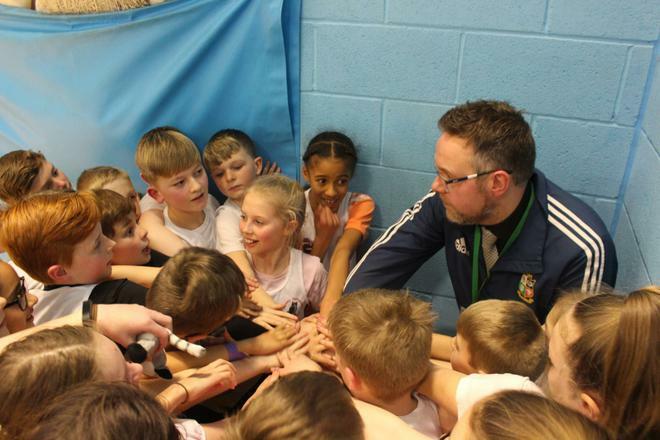 A huge congratulations to the Springbank Athletics team who secured the incredible achievement of breaking into the top four teams in the entire city. Our outstanding athletes have continued to train through January following their trophy success in the West Leeds Finals in December. Their latest challenge saw them pitted against the best of the best in a city-wide semi-final at Trinity University where they were facing all the champions of the recent rounds. This is always a hotly contested competition and a real test of the mettle of our athletes and just what they are made of. The team got off to a blistering start with back-to-back victories for the boys’ and girls’ obstacle team. This immediately boosted moral and focused the minds for a brilliant competition of running, jumping and throwing. By the time the final event came round we were confident of beating last year’s placing of tenth in the city but unsure as to whether we had done enough to reach the final round. 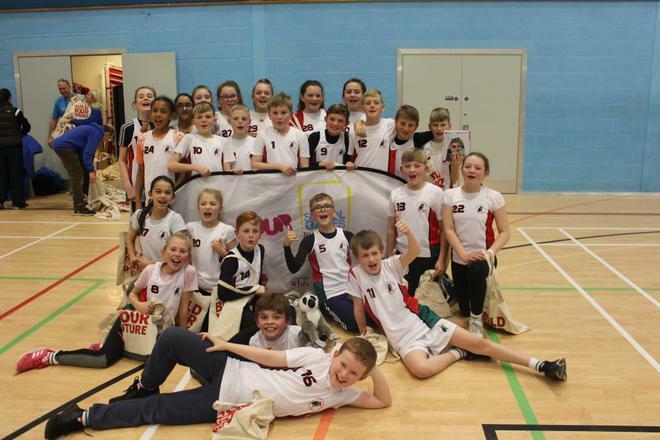 The points were read out and Springbank’s name had not yet surfaced until the last gasp when it was revealed we had claimed second place and a position in the Grand Final on February 12th. This is only the second time in recent memory that we have progressed to this phase of the competition and the children deserved their moment in the spotlight for an outstanding performance. Well done to everyone involved – now back to the training ground!